a) Increase the quality of life of people affected by dementia or neurodegenerative disease and their families, promoting active aging and prevention, providing resources and services that respond to the needs that accompany this problem. 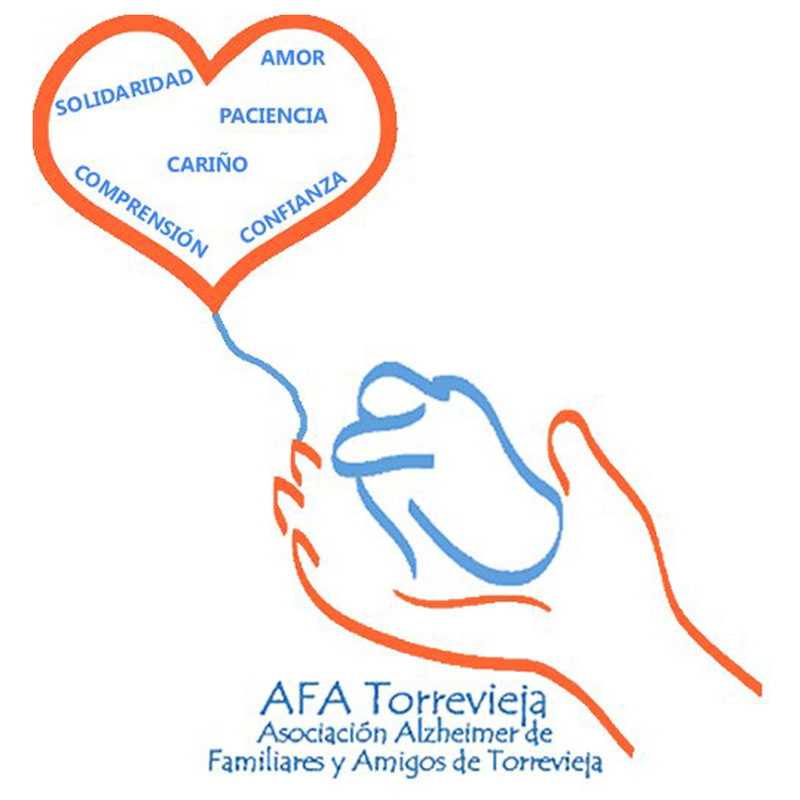 b) Promote the development of services and programs for people affected, mainly affected by dementia and their families. c) Develop activities to promote social awareness and collaborative behavior towards those affected. d) Promote innovation and research, establishing appropriate alliances for this purpose. e) Promote active and healthy aging. f) Prevent progress in the loss of capacity of the person, acting on cognitive and functional impairment even before diagnosis of dementia. g) Promote the transfer of knowledge and skills development. h) Promote partnership and influence on the governing bodies in different rooms, that allow the improvement of policies and measures towards socio directly and indirectly affected. i) Establish partnerships, agreements, agreements and collaborations necessary to facilitate the strengthening of the Bank towards achieving its mission and vision.